34.29% of people buy Star Wars: Imperial Assault – IG-88 Villain Pack and Star Wars: Imperial Assault – Chewbacca Ally Pack. 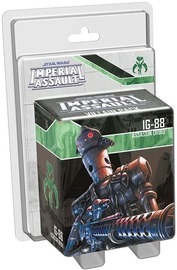 The IG-88 Villain Pack contains a sculpted plastic figure to replace the token found in the Imperial Assault Core Set, depicting the renowned Droid assassin. 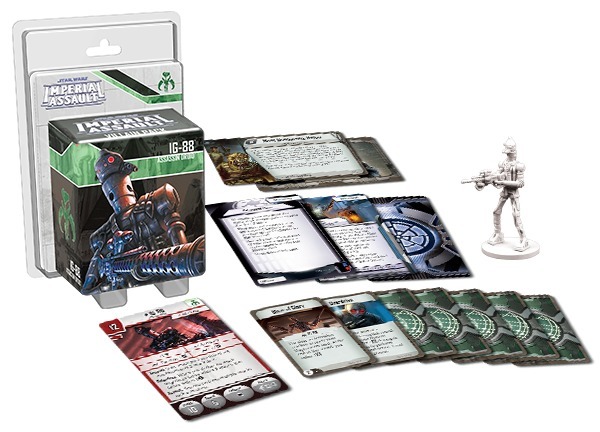 In addition to this detailed figure, you’ll find new missions for both the Imperial Assault campaign game and the skirmish game, inviting you to enter the shifting junkyards of Ord Mantell or raise an army of Droids to rebel against the tyranny of the biologicals. 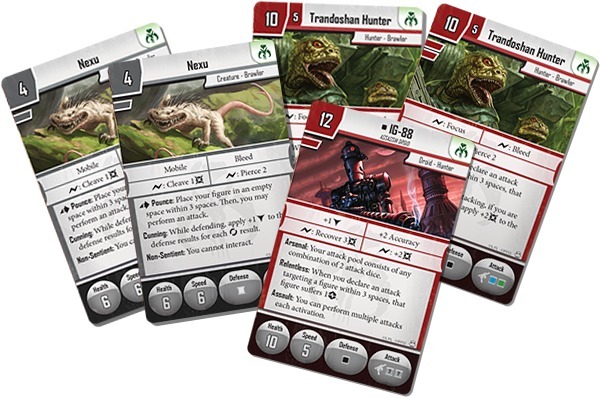 With new missions, a detailed plastic figure, and key Command cards, this Villain Pack expands your sinister machinations in any game of Imperial Assault.